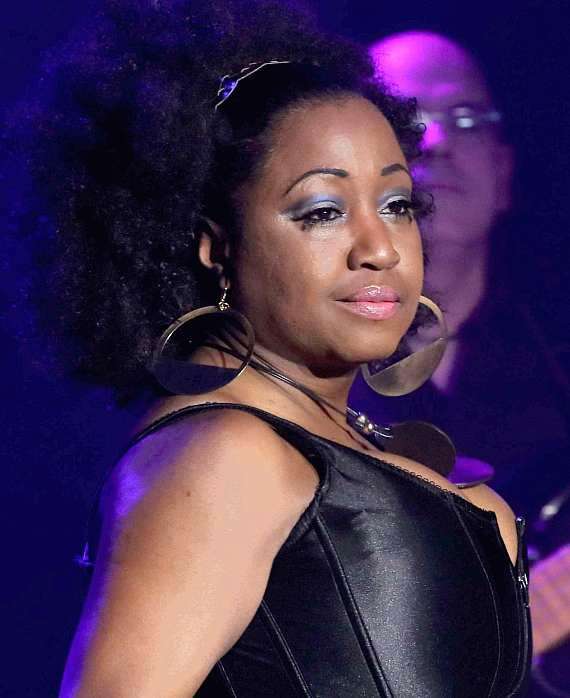 Denita Asberry brings the kind of charisma portrayed only by a real legend to her performance as Aretha Franklin in the award-winning live tribute show Legends In Concert. Danita’s confidence shines with experience and confidence as she electrifies audiences with her uncanny look and powerful voice. A professional singer and performer since the age of 16, Denita knows her craft well and is equally versed in jazz, pop, rock and rhythm & blues. She began impersonating her favorite singers in the National Touring Company of BEEHIVE. There she honed the character and movements of Aretha Franklin. 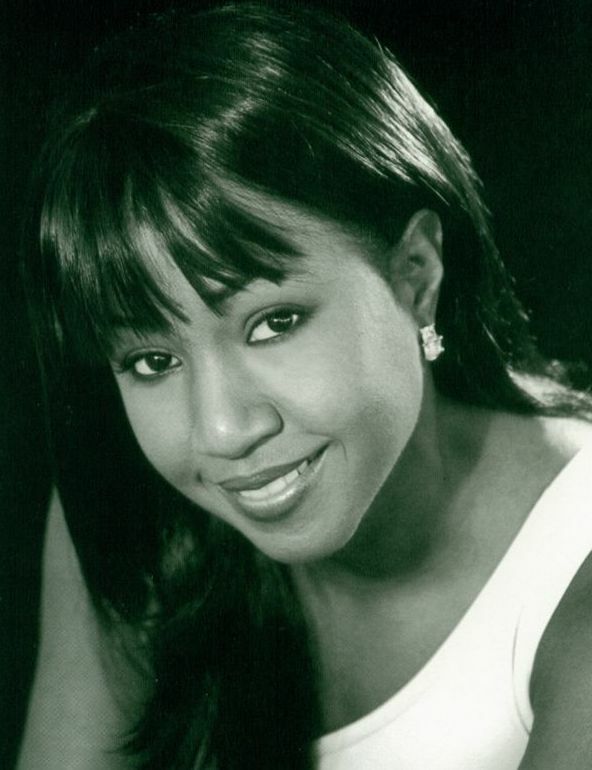 Audiences showed their appreciation by telling Denita that she had a striking resemblance to a young Aretha Franklin. From this experience, Denita began her tribute to the superstar. Today, Denita performs throughout the U.S and internationally as the Motown diva. With the resurgence of Motown, Denita is busier than ever and continues to delight her fans.